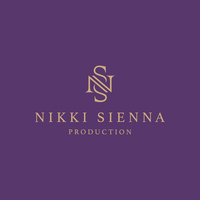 Nikki Sienna Production has been in the business for more than 3 years already. With a deep knowledge of videography and photography. I treat my clients with respect and give them the best quality service. I offer engagement videos, house virtual tour, aerial videos, birthday party videos, commercial videos, headshot photography, engagement, children's party, etc. I also have the highest quality of photo and video equipments. Rest assured, I will give my 100% to every client I work with. If you have any questions, please don't hesitate to message me. I can be found on Facebook and Instagram. I accept cash, paypal and debit/credit cards.